Hi there everyone! 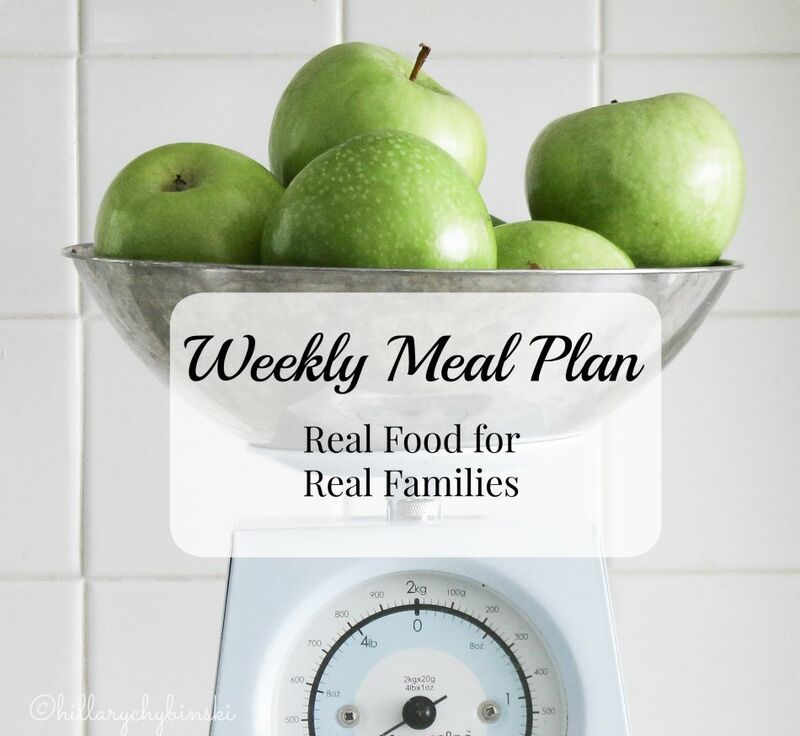 Who has their weekly meal plan all done for this week? If not, you're in the right place for some ideas and inspiration to help get you started. It doesn't have to be complicated - simply pick 3 to 5 recipes or ideas to get you started. It is our last week of summer vacation around here, and my husband is working on a big project at work, so most nights this week, it will be just me and the kids home for dinner. But I know from past experience that it still helps to have a meal plan in place, even if we only loosely follow it, or change things up. I have all of my pantry items on-hand, and today I'll make a quick trip for meat and produce to round out our supplies and ingredients. 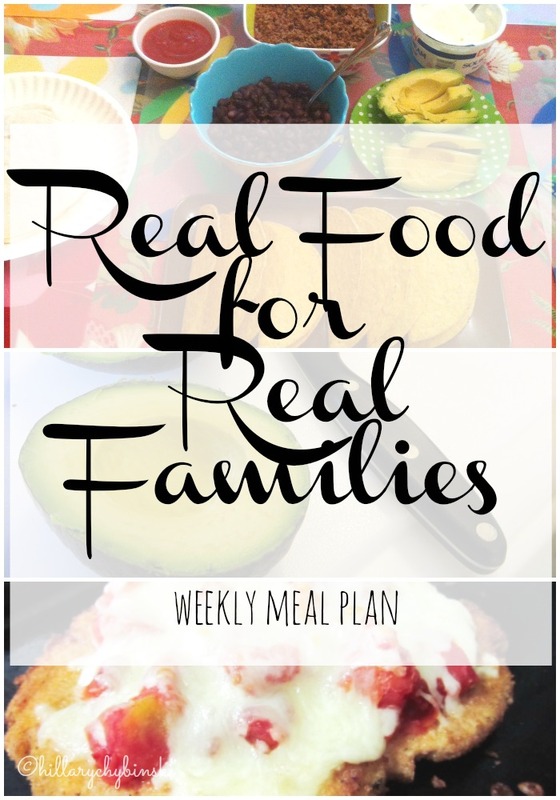 Meal planning each week helps me limit the number of trips I make to the store, and that's a definite benefit for me. 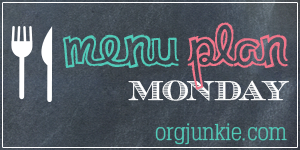 What's for dinner at your house this week? Leave me a comment and let me know something great you're making this week - or better yet, join us over on Facebook to talk all things meal planning. Let's hare our best ideas and inspirations and feel free to drop a link for your own meal to help inspire us.